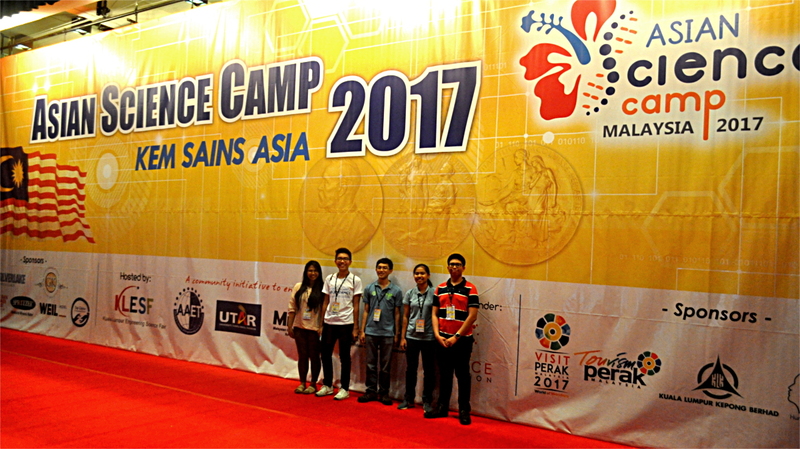 (From left) Daryl Santos, Lizbeth Tan, Geo Peig, Mareal Donasco, and Katsuya Akamatsu are the Philippine student participants of the Asian Science Camp 2017. The Asian Science Camp (ASC) is an annual event that brings together the best young science students of Asia and top scholars and technologists from around the world. Conceptualized in 2005 by Nobel Laureates Yuan-Tseh Lee and Masatoshi Koshiba, the ASC promotes friendship, goodwill, and academic cooperation among its participants. 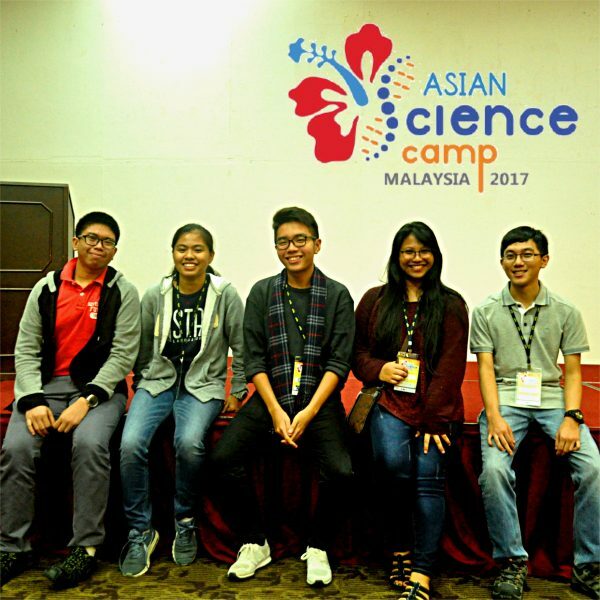 This year’s Asian Science Camp 2017 was held from 20 to 26 August and was hosted by the Universiti Tunku Abdul Rahman Kampar Campus in Malaysia. Participants came from more than 30 countries including the Philippines. The Samahang Pisika ng Pilipinas was tasked by the ASC 2017 Organising Committee to invite students from around the country to be part of the Philippine delegation. 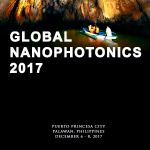 The five participating students are Katsuya Akamatsu (Ateneo de Manila University), Mareal Donasco (MSU-Iligan Institute of Technology), Geo Peig (University of San Carlos), Daryl Santos (De La Salle University), and Lizbeth Tan (University of the Philippines). Accompanying them was Professor Melchor Potestas from the Physics Department of the MSU-Iligan Institute of Technology. Daryl Santos and his groupmates were runners-up in the Energy, Air, and Water category of the Camp’s poster competition with their contribution Green Machine.